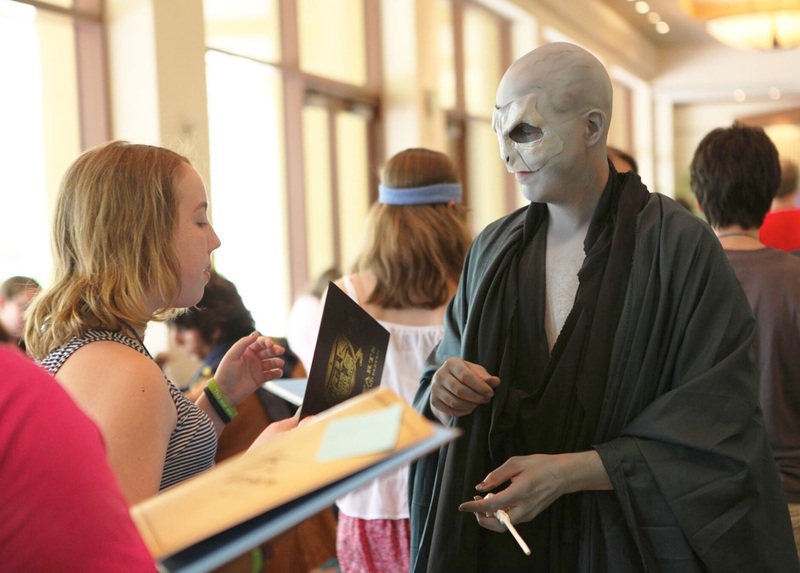 Due to the incredible response to LeakyCon 2018, we are thrilled to announce that the magic of LeakyCon will return to Dallas in 2019! 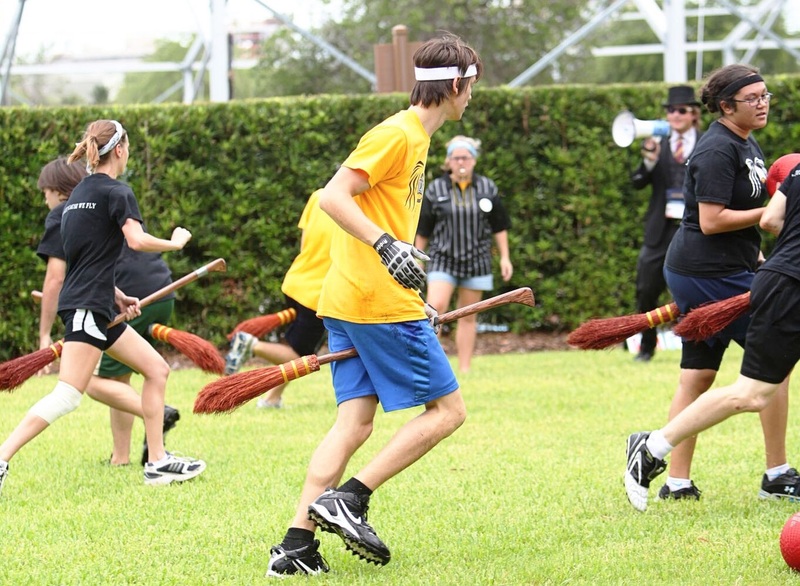 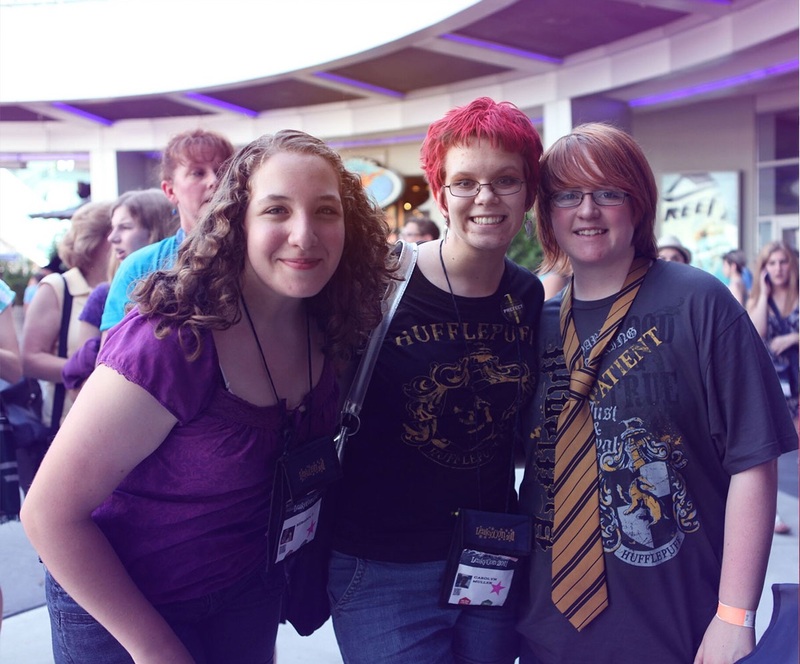 In 2019, LeakyCon will celebrate ten years since the first-ever event. 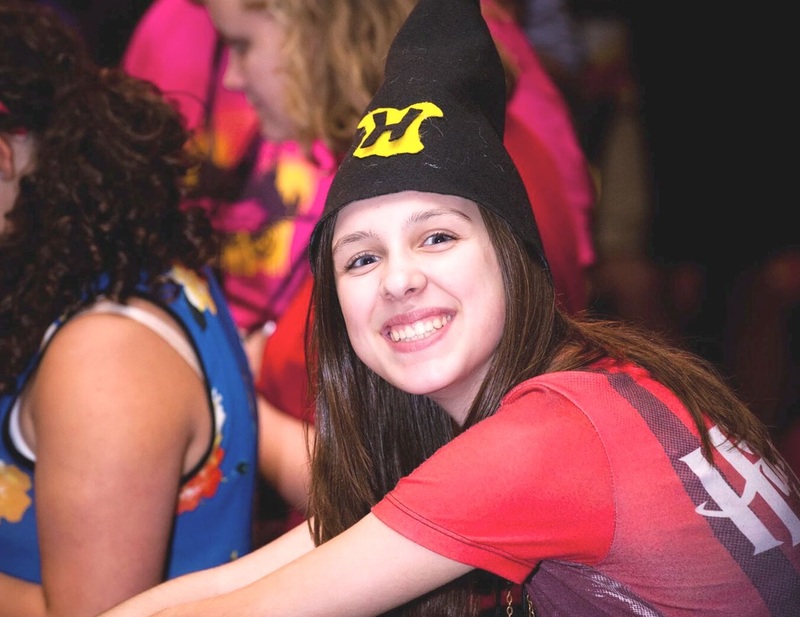 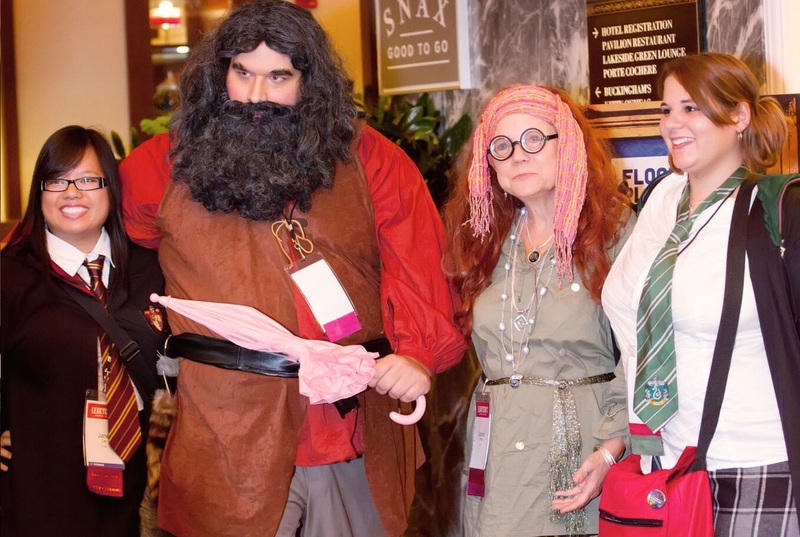 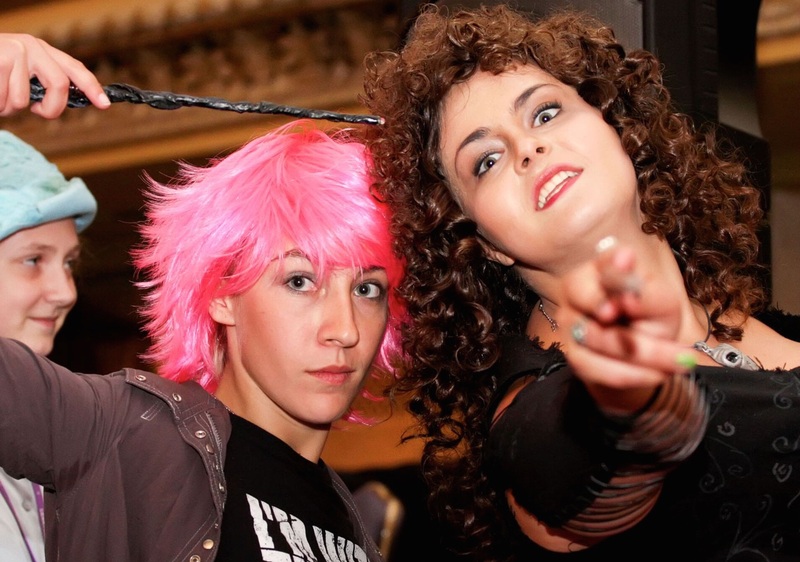 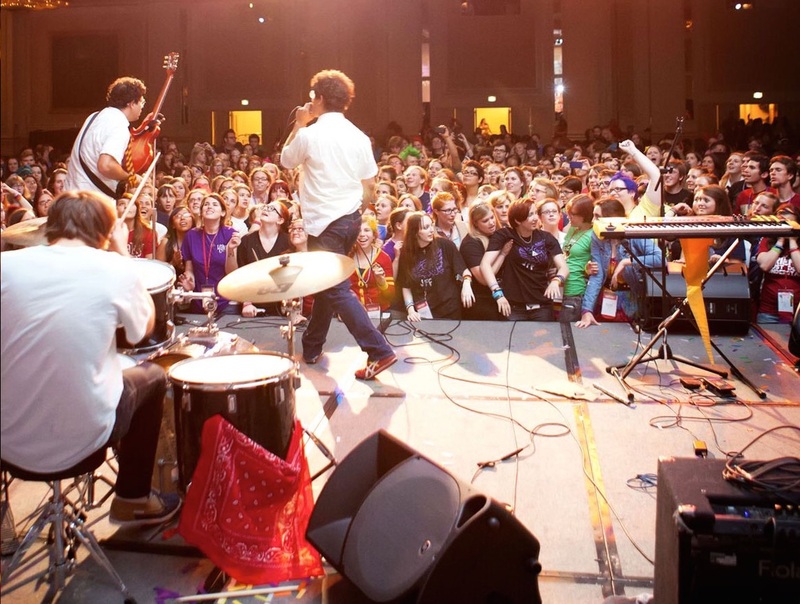 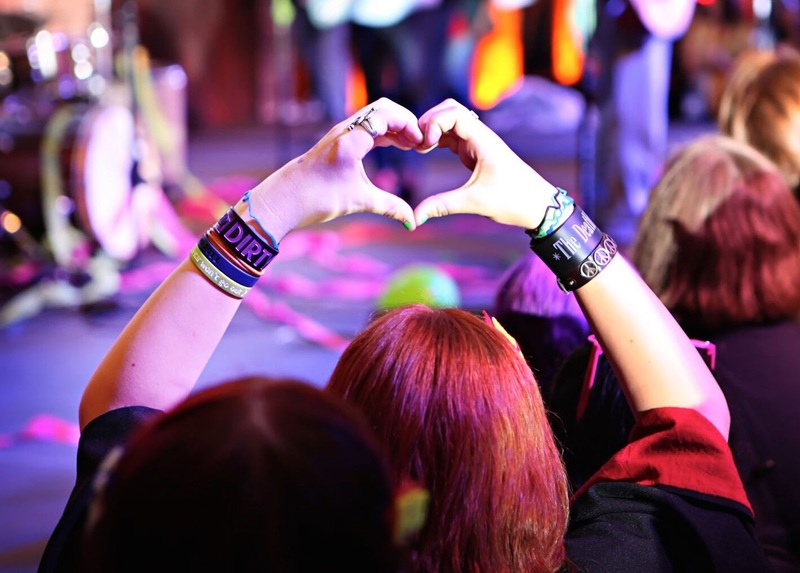 Join us as we go back to where we began, when LeakyCon returns to Boston!